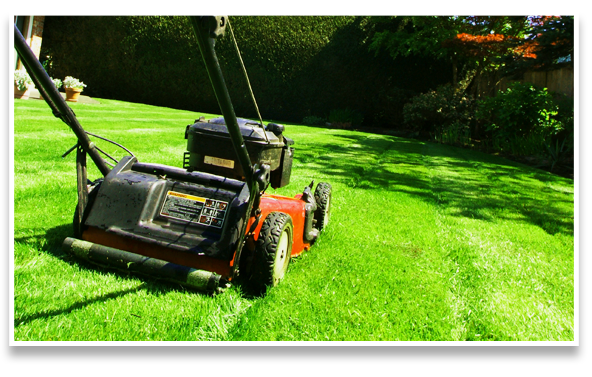 Primo Landscaping offers a full range of quality landscape design and maintenance services in Ottawa. Whether you need weekly or bi-weekly (twice monthly) lawn mowing, new flower beds or gardens rototilled with flowers or shrubs planted, when you choose Primo you’re choosing a company that treats every client as a VIP and every home as their own. You will always speak to the owner when you request a free estimate for services and you will see Dominic on the job site with his experienced helpers. This is why Primo Landscaping is your first choice landscaping company in Ottawa! We have invested into maintenance tools and equipment that are certified to be low pollution. So whether you are getting lawn maintenance or shrub trimming done, you can be assured that Primo Landscaping is using professional grade tools that minimize our carbon footprint, We did not have to spend more to get the lowest emission equipment possible, but felt this is a small part we could do to help protect the environment. We work in the best way possible to make our customers happy. Read what our customers say about us.